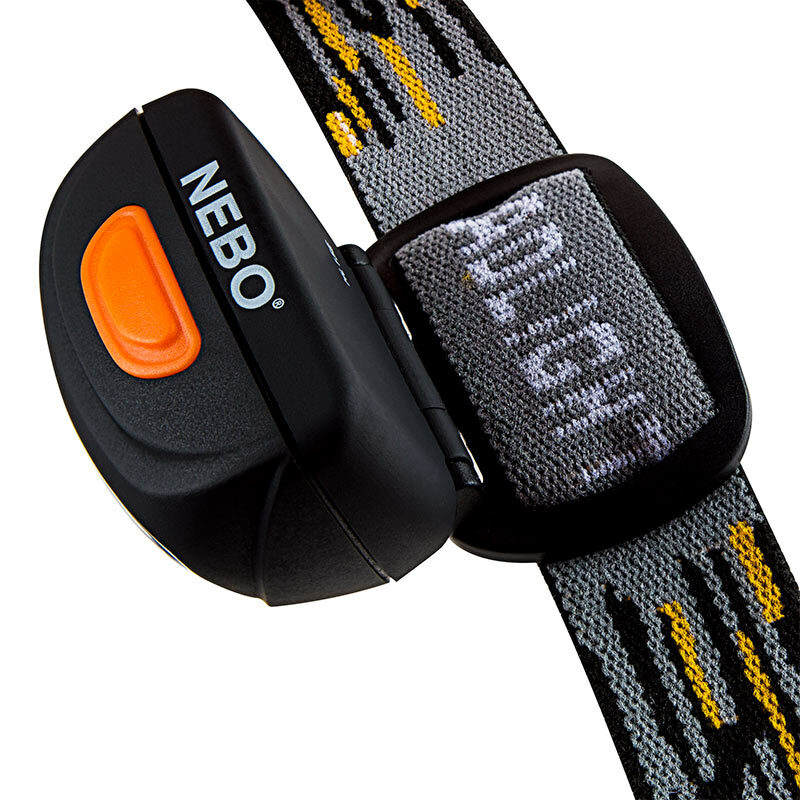 NEBO 90 Lumen Headlamp - Hands-Free LED Flashlight: Shown Illuminating Landscape. 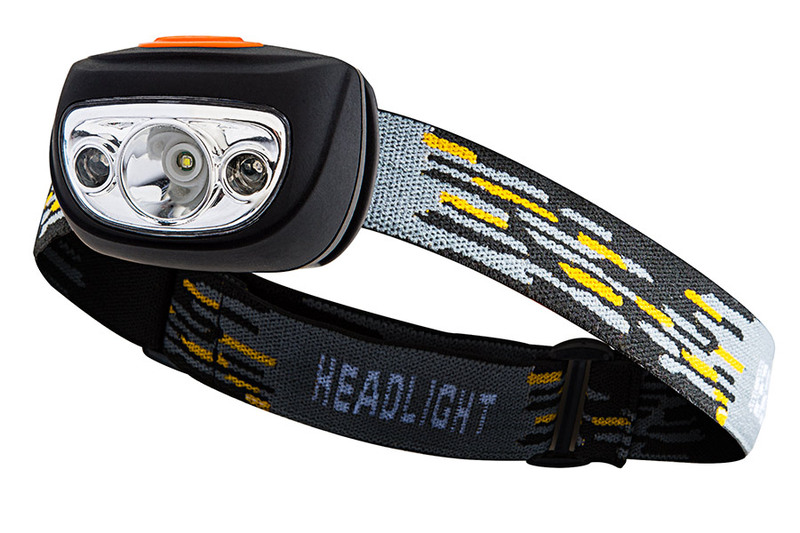 NEBO 90 Lumen Head Lamp: 360° View. 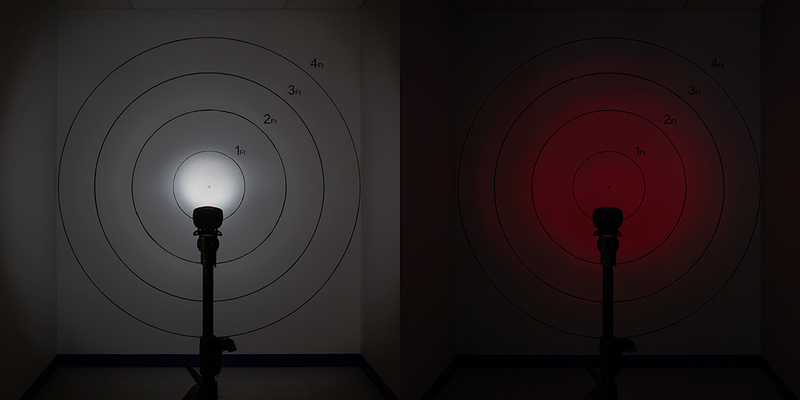 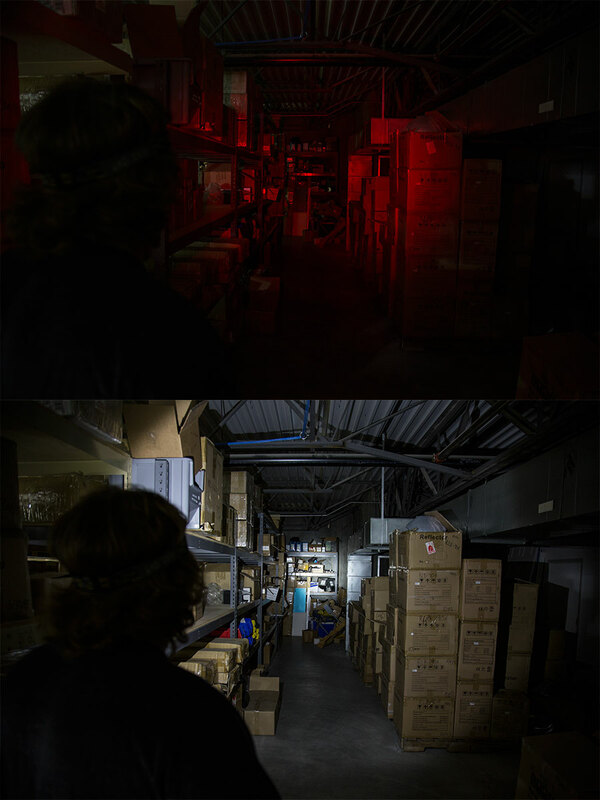 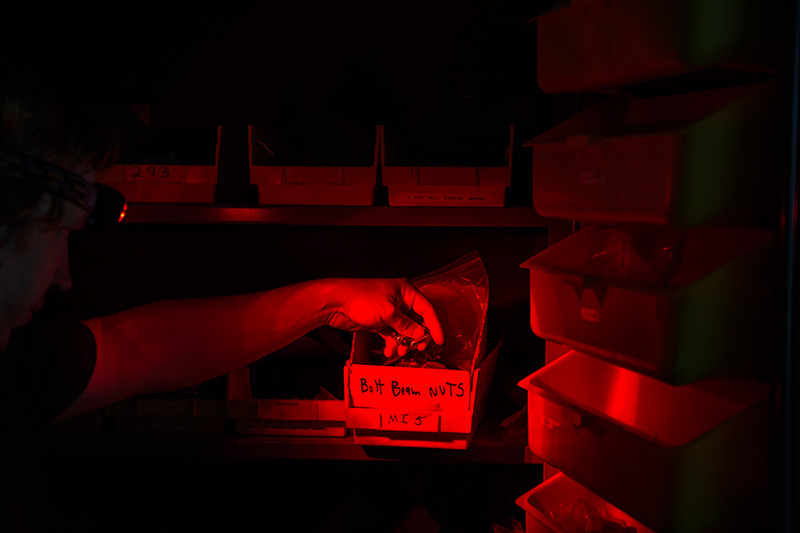 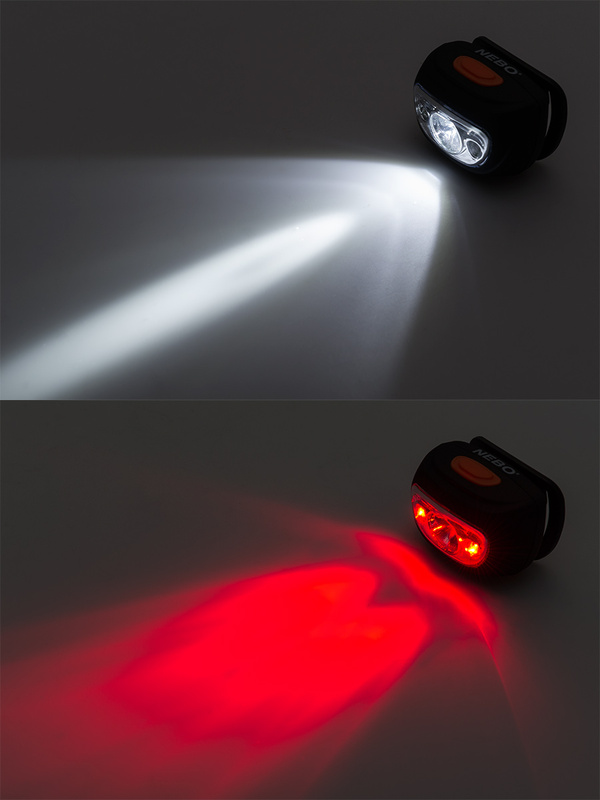 NEBO 90 Lumen Headlamp - Hands-Free LED Flashlight: Shown On In Red And White Beams Illuminating Warehouse Aisle. 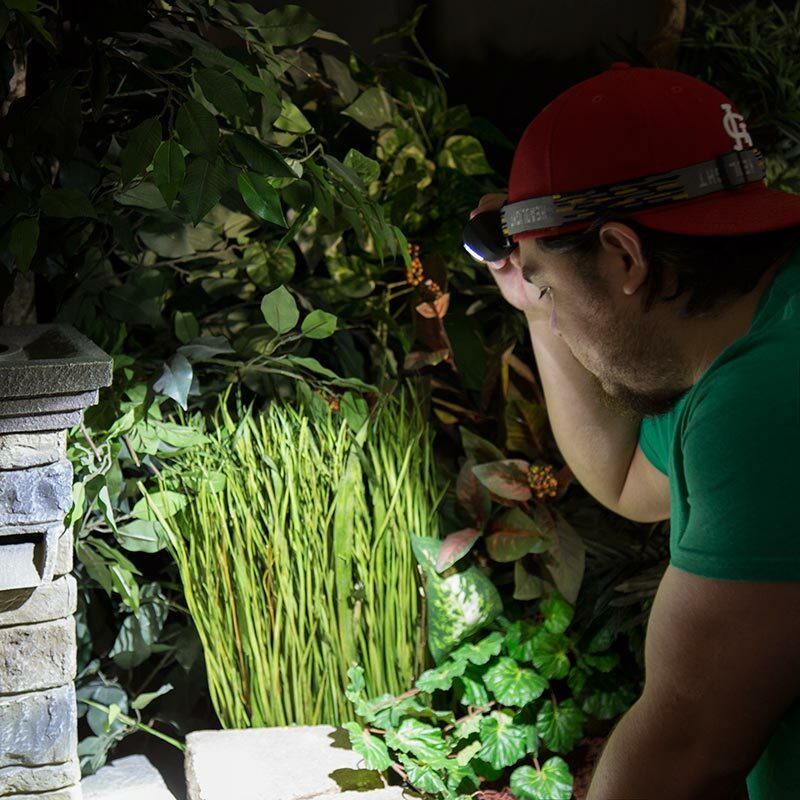 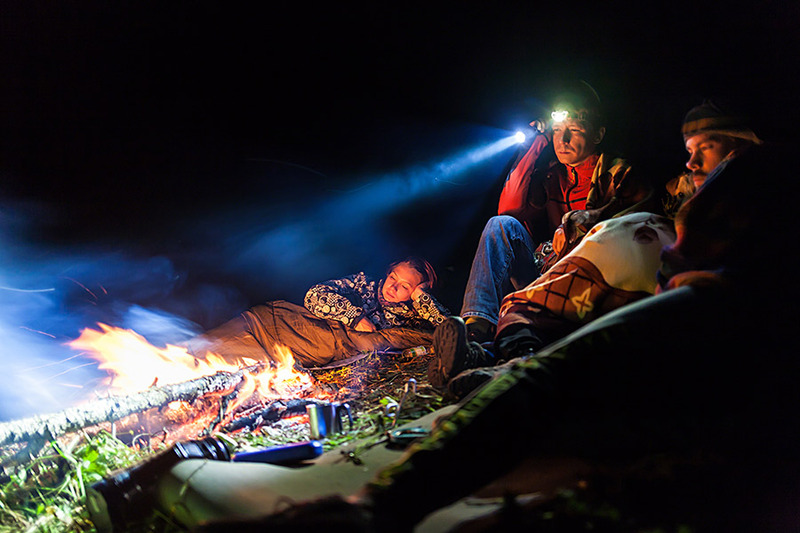 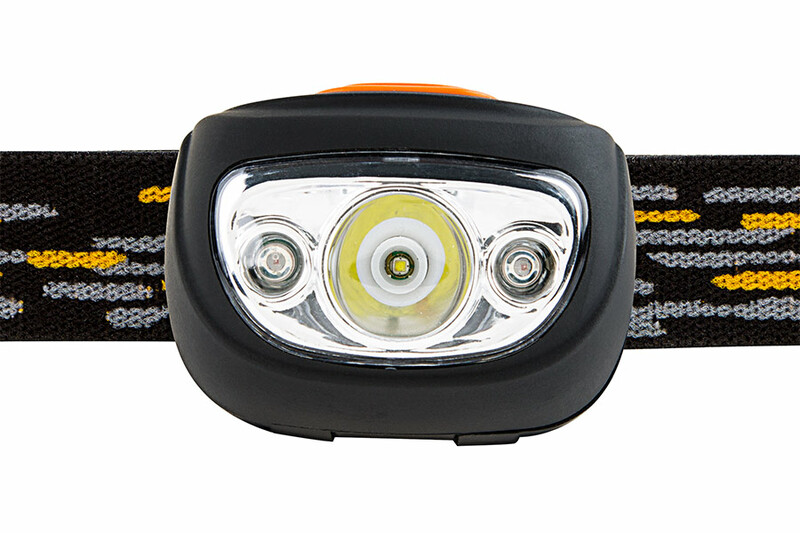 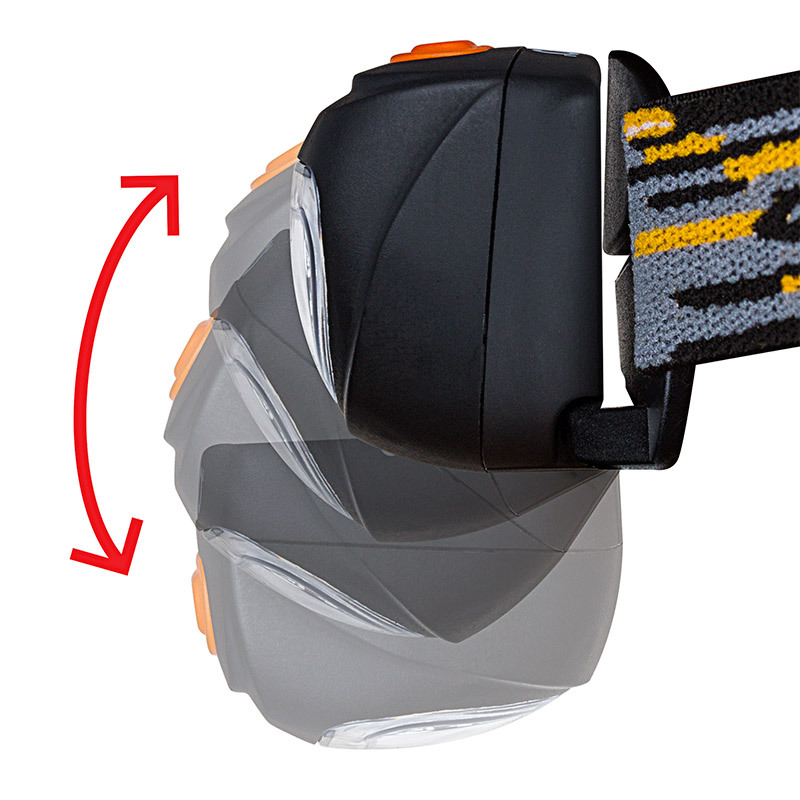 NEBO 90 Lumen Headlamp - Hands-Free LED Flashlight: Shown On Illuminating Landscape.